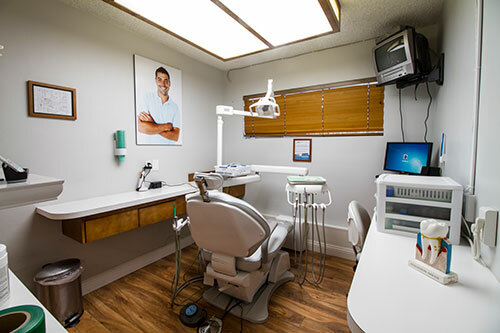 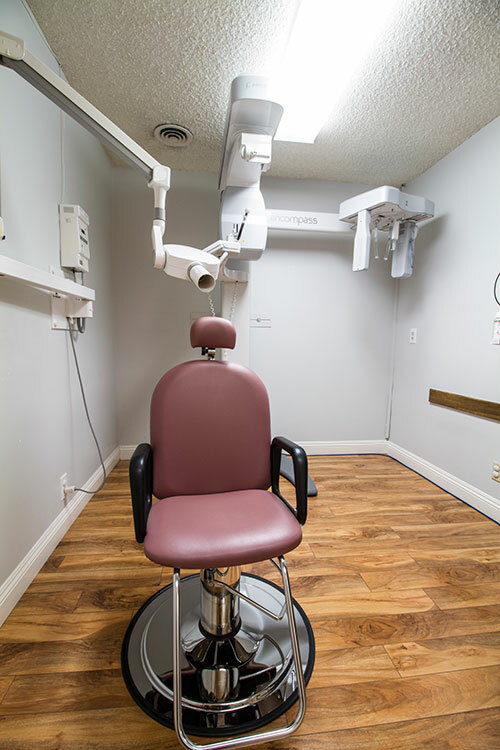 Making sure you have a comfortable and relaxing experience every time you visit our Palmdale dental office is a top priority at AV Sierra Dental Center. 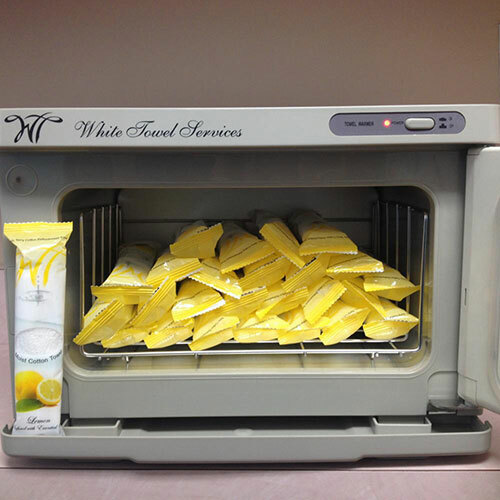 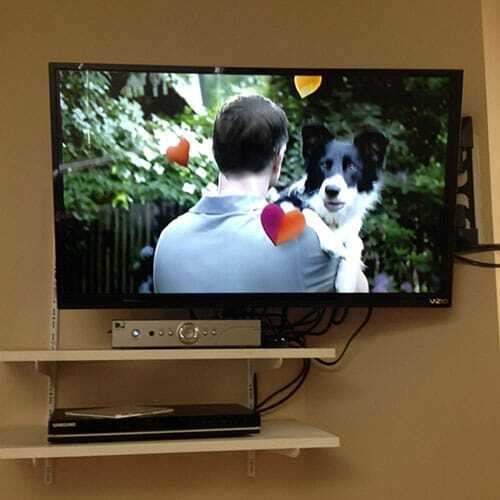 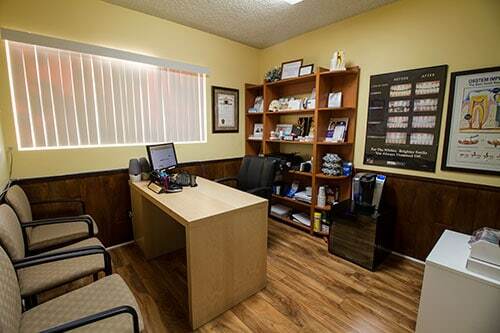 We make sure you feel cared for and at home from the very first moment you enter our office until you walk out. 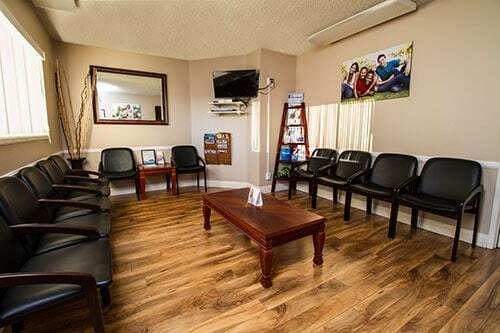 You can enjoy a beverage in our tranquil lobby while you unwind and wait to see Dr. Oh or Dr. Couto, or you can sit back and enjoy music or one of our many other amenities while we meet your every dental care need. 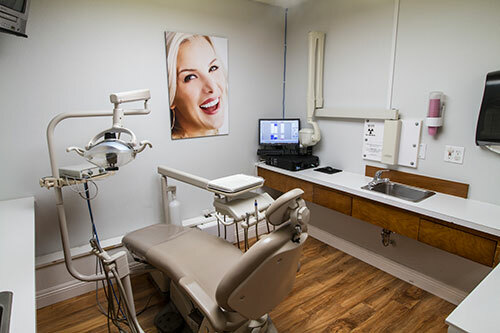 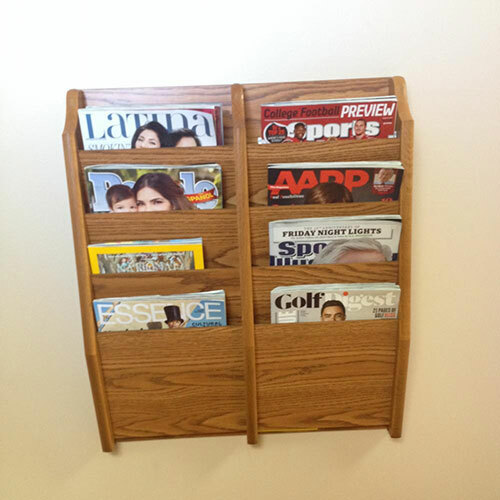 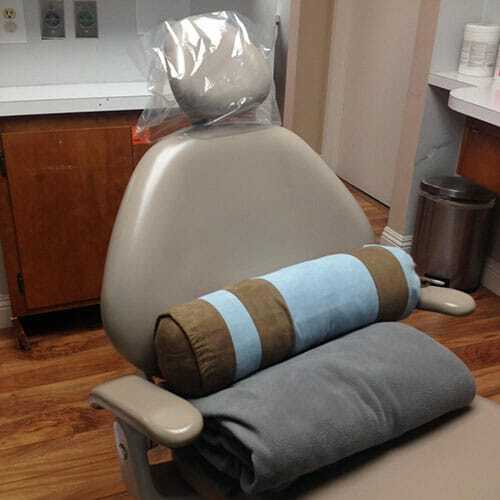 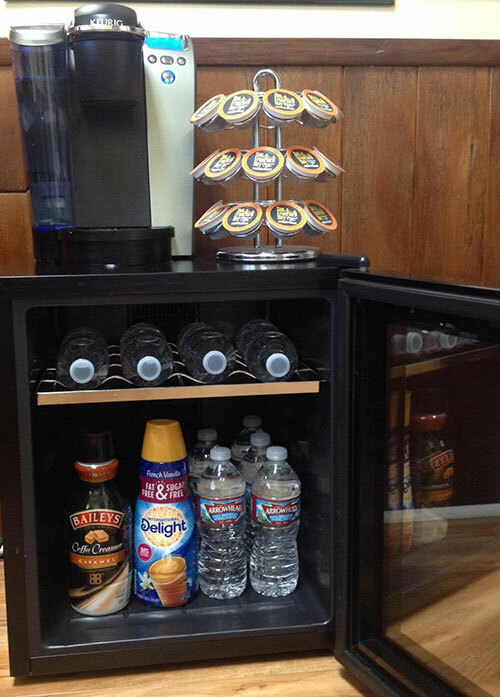 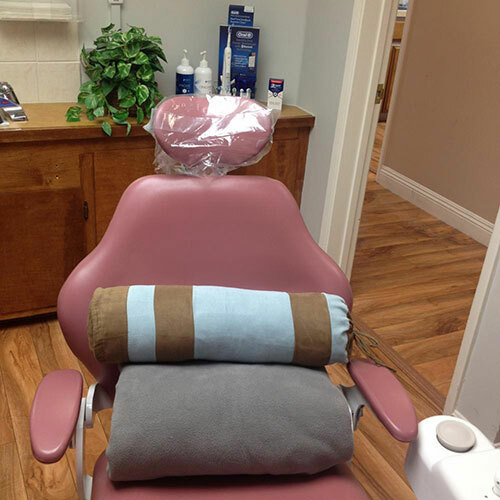 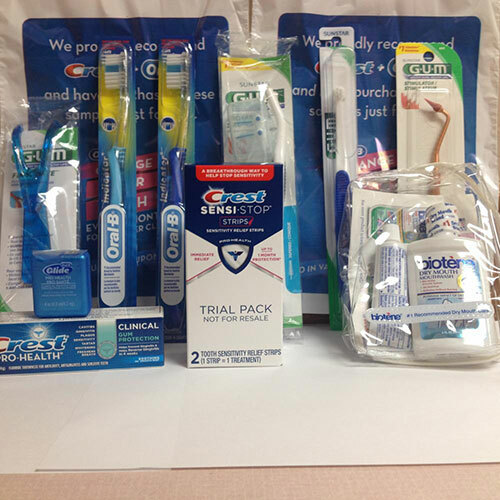 Enjoy a glimpse of what our Palmdale, CA dentist office has to offer you. 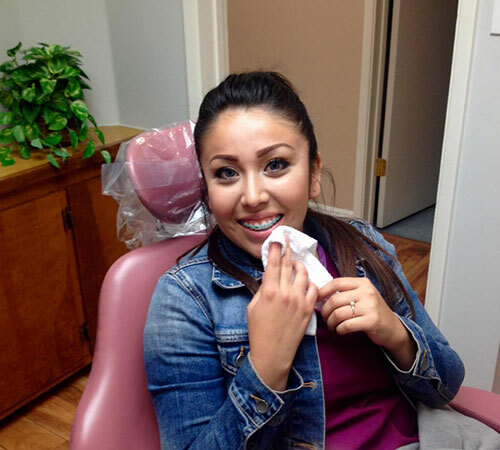 Call AV Sierra Dental Center at 661.202.3542 today to schedule an appointment at our Palmdale dental office.